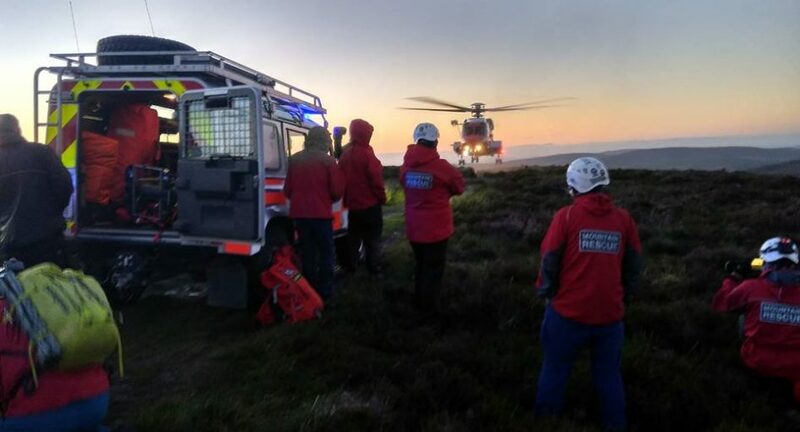 The Dublin/Wicklow Mountain Rescue Team have scooped the Sports & Recreation award at the National Lottery Good Cause Awards. The group were awarded €10,000 prize money. 36 finalists from all over Ireland gathered for a glittering Awards dinner which was hosted by TV presenter Karen Koster and filmed for broadcast on Virgin Media One on November 11th at 9.30 p.m. 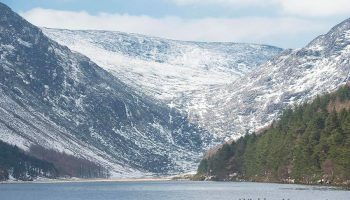 The 60 committed volunteers with the Dublin/Wicklow Mountain Rescue Team work tirelessly to assist anyone who finds themselves lost or injured in the mountains. They are on standby 24 hours a day, seven days a week, 365 days a year. From responding to one or two incidents a year when it first established, last year it dealt with more than one call-out a week. And this year it is on course to exceed that figure. The Service responds to all sorts of incidents whether lost walkers, those who sustain injury or medical emergencies such as cardiac arrest. The benefit of National Lottery Good Causes funding on the service has been immense. Over the years it has helped DWMRT buy vital medical equipment but most recently funded the first mountain rescue stretcher capable vehicle in Ireland, reduced the amount of time an injured or ill patient has to be manually carried over uneven terrain. 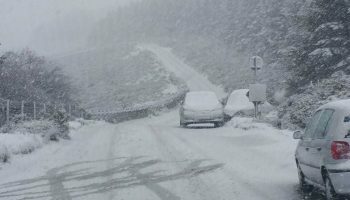 When “Storm Emma” hit this year it did 28 medical emergency call outs to people inaccessible due to the snow. 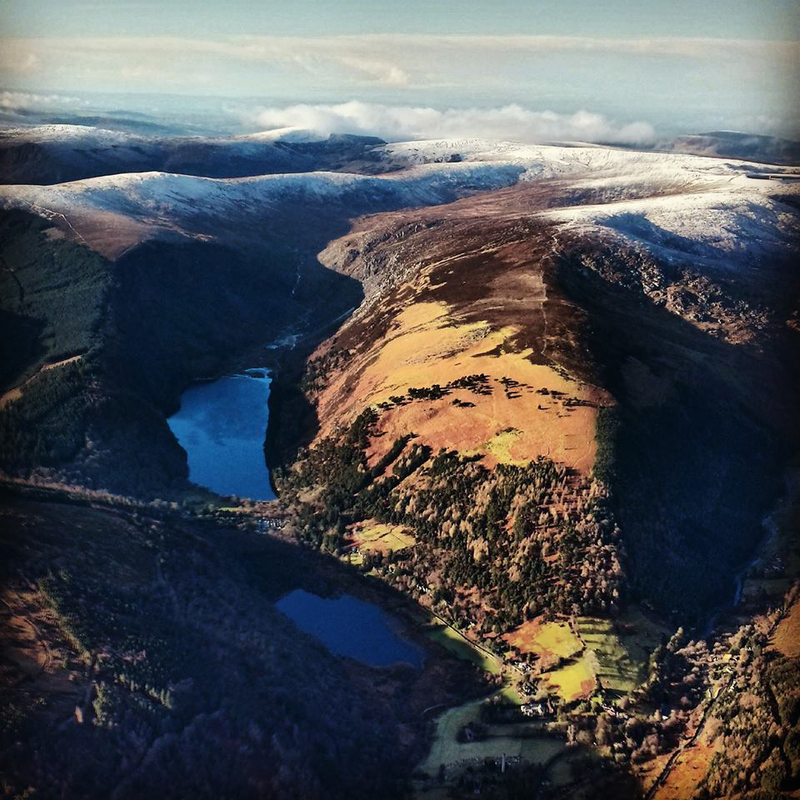 In October the DWMRT was called to four different incidents on one Saturday alone. 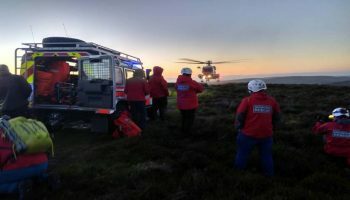 It assisted a hillwalker who had collapsed in Fraughan Rock Glen while climbing Lugnaquilla; responded to an injured mountain biker; helped a climber in Glendalough who fell about 30 metres and a paraglider who sustained multiple injuries on the Great Sugar Loaf.